To a Source deep with­in. With Joy to set it free. 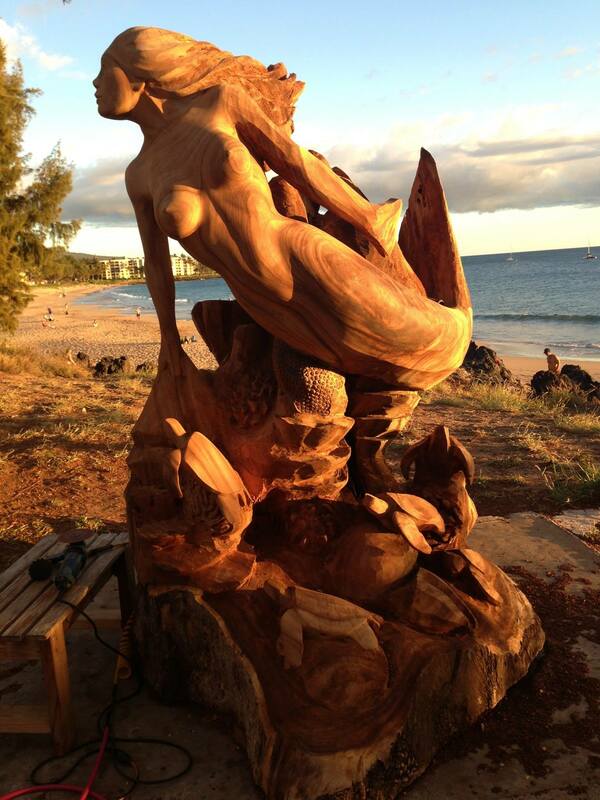 Dale Zarel­la is an accom­plished artist who lives in Kihei, Hawaii. On his Face­book page, Dale lists his employ­ments as “Will­ing Slave at Sculp­tor.” Vis­it his Face­book page HERE to see more of Dale’s work and sev­er­al videos about him and his work.